Employee Appreciation is partnering with the Division of Public Affairs to host a free event at Vanderbilt Dyer Observatory for university employees and their families. A “Day at Dyer” is scheduled for Friday, Aug. 10, from noon to 4 p.m. and will feature fun activities for both children and adults. 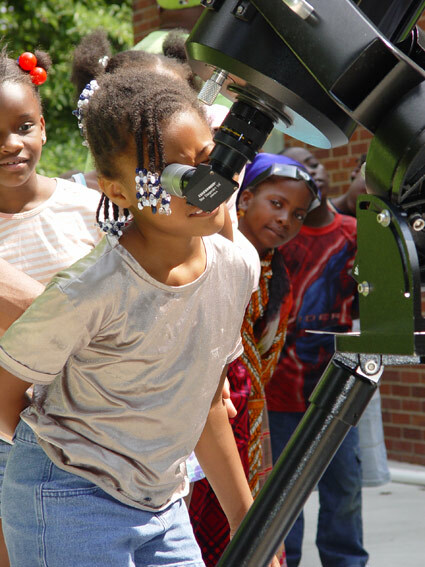 “Vanderbilt Dyer Observatory is a truly unique resource for learning and science outreach located atop one of Nashville’s tallest peaks in a beautiful natural setting,” said Nathan Green, interim vice chancellor for public affairs. The observatory, an office of the Division of Public Affairs, is surrounded by scenic Radnor Lake State Park and listed on the National Register of Historic Places. “Join the Dyer Observatory staff for an afternoon of science, learning and fun for the entire family and take advantage of this exceptional Tennessee treasure,” Green said. One of Dyer Observatory’s missions is to interest young people in the exciting career fields available in science and astronomy. University employees and their family members are invited to see the sun, moon, planets and stars firsthand during the Employee Appreciation Day at Dyer Observatory. The observatory has two historic telescopes regularly used for observation, a robotic telescope that can be operated remotely, and 10 portable telescopes used in outreach efforts. In addition, Dyer Observatory’s land sculpture, “The Star Chamber,” is a walk-in camera obscura (pinhole camera). The Aug. 10 Day at Dyer event will feature physics experiments, educational activities and solar telescope viewing opportunities. Employee Appreciation will provide snacks and beverages. Employees are encouraged to speak with their managers about utilizing the summer flex schedule or using PTO time to attend the event. 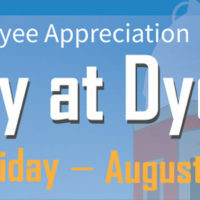 Day at Dyer is free to all university employees and their families. 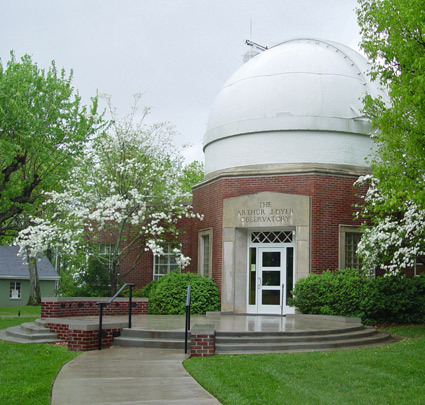 Vanderbilt Dyer Observatory is located at 1000 Oman Drive, Brentwood, TN 37027. Free parking is available. Be sure to bring your Vanderbilt ID. 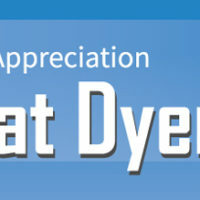 Download the Day at Dyer flyer to post in your area. Questions? 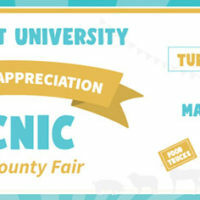 Contact Human Resources, or visit vu.edu/employeeappreciation.